Home Exciting News Aermec’s Annual Training Seminar! 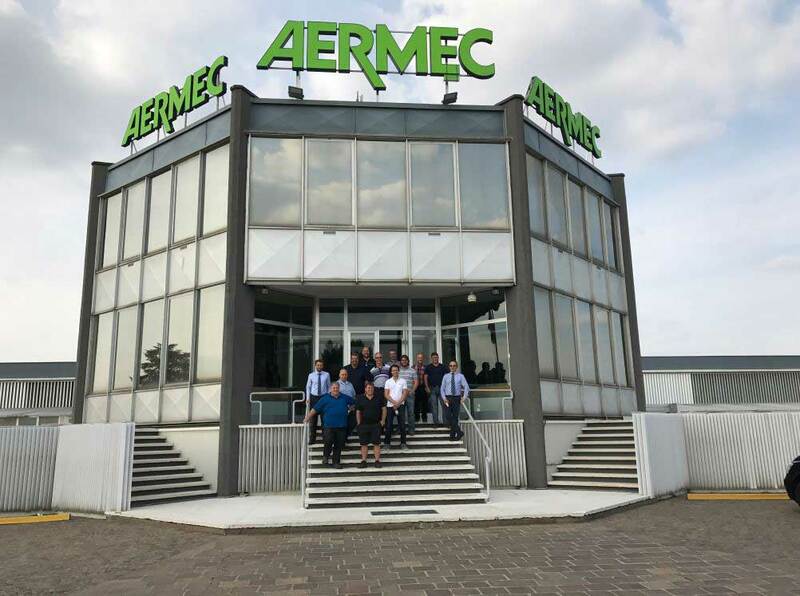 Every year we host an Aermec Training Seminar, where we invite all of our partners and teach them about our products as well as our latest innovations. This year we decided to host the event at the Aermec factory in Bevilacqua, Italy! Over 60 of our partners are attending the training this year and we are excited for them to attend as this is an experience of a lifetime. Our training is always a successful event, so lets do it again this year! We will be posting pictures from the trip on Facebook and Twitter throughout the week so stay tuned! Stay connected with us so you don't miss out on any of the excitement! Previous PostNew Forms Feature on App! Next PostThank You for Attending!